Create a theme song for Festival Supreme and Tenacious D. Back for its second year, Festival Supreme is a Music and Comedy festival curated by none other than Tenacious D.
They are inviting musicians and comedians across the U.S. to submit a comedy song in the spirit of the festival for the chance to perform it on stage and receive a cash prize. Participants must be available to travel to Los Angeles* the weekend of Friday October 24th and Saturday October 25th, 2014. 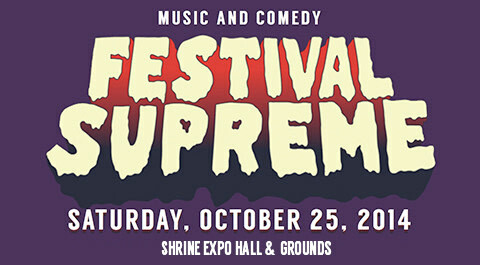 *Note: The venue for Festival Supreme has changed from the LA Sports Arena to the Shrine Expo Hall & Grounds. Following a sold-out inaugural year, Tenacious D, the Greatest Band in the World, are thrilled to announce the return of Festival Supreme. 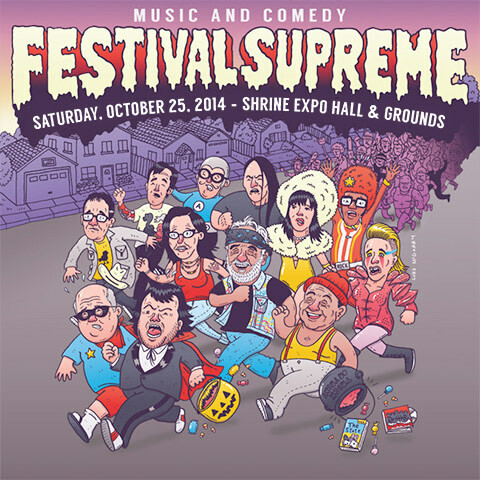 The one-day comedy and music festival will be held on Saturday, October 25, 2014 at the Shrine Expo Hall & Grounds in Los Angeles. Promising to be bigger, better and even more supreme, this year’s one-day extravaganza includes 40 of today’s most talented musicians and comedians including Dethklok Metalocalypse, Cheech & Chong, Workaholics, Margaret Cho, The State, Fred Armisen & Bill Hader, Nick Kroll, Peaches, Drunk History, Norm Macdonald, Janeane Garofalo and many more. *Travel costs to not exceed $2,500. 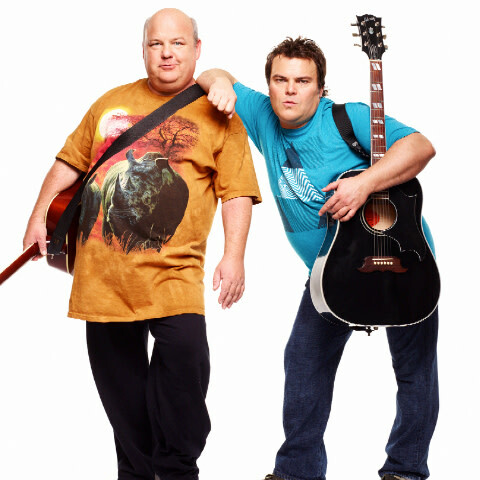 Tenacious D, the Greatest Band in the World, is an American comedy rock duo formed in Los Angeles, CA. The band is comprised of two members: lead vocalist and guitarist Jack Black and lead guitarist and backup vocalist Kyle Gass. These longtime friends formed the band in 1994 and have released three studio albums – Tenacious D (2001), The Pick of Destiny (2006) and Rize of the Fenix (2012). 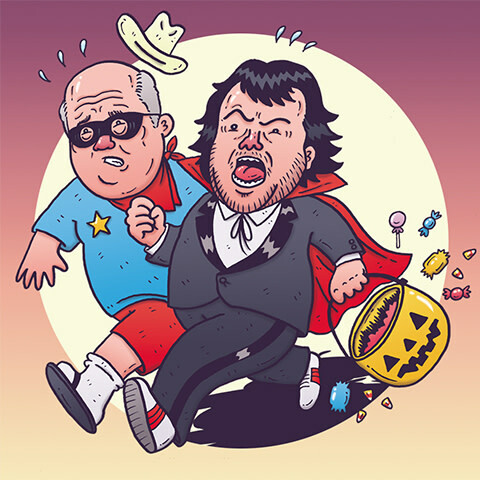 Since 2013, Tenacious D has curated Festival Supreme, a music and comedy festival based in the band's birthplace in Los Angeles. Back for its second year, Tenacious D promises it that it will be bigger, better, and more supreme than the first. 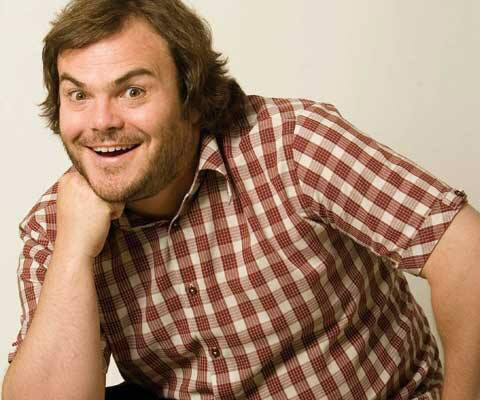 Jack Black is an American actor, producer, comedian, and musician. Originally born as Thomas Jacob Black on August 28, 1969, "Jack" Black formed the American comedy rock duo Tenacious D with longtime friend Kyle Gass. Alongside his musical pursuits, Jack has starred in a number of Hollywood movie hits such as Nacho Libre, Tropic Thunder, School of Rock, and Kung Fu Panda and has been nominated for two Golden Globe awards. Kyle Gass is an American rock musician, singer-songwriter and actor, and represents one half of Tenacious D.
Kyle met his future bandmate Jack Black in 1986, and two would go on to become best of friends - Kyle is the godfather of Jack's son. 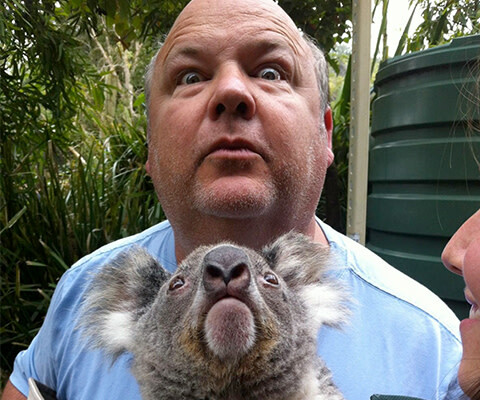 Kyle also fronts his own super-group called The Kyle Gass Band. Kyle starred in the movie Tenacious D in the Pick of Destiny alongside Jack Black and has also had minor roles in various movies such as Year One, Kung Fu Panda, and The Cable Guy. The host, Tenacious D, will select from all qualified submissions. A qualified submission is one which meets all the Terms & Conditions, Guidelines and Official Rules. The community can support their favorite submissions through social voting via Facebook and Twitter and the artist with the most community support will be named as the Community Choice winner. This opportunity is only open to U.S. residents (void where prohibited). Travel expenses for winner to not exceed $2,500. Participants must upload their video (minimum length 30 seconds) to YouTube or Vimeo, then submit their video through the 'Participate' tab and follow the on screen instructions. Participants must be available to travel to Los Angeles the weekend of October 24th and 25th, 2014. No samples or 3rd party material unless otherwise cleared by artist. Participants may only submit one video. Submitted tracks / videos music be original. Participants must join Talenthouse using an active email address in order to ensure they can be contacted by Talenthouse should they be selected. Selected Artists must respond to Talenthouse within 7-14 days of receiving the notification email or else will forfeit all incentives. Participants must be at least 18 years of age at the time of entry. Inappropriate or harmful submissions that do not follow the guidelines will be removed.